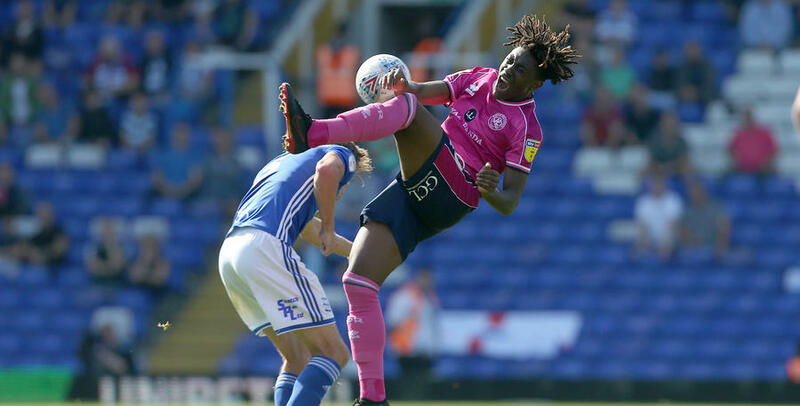 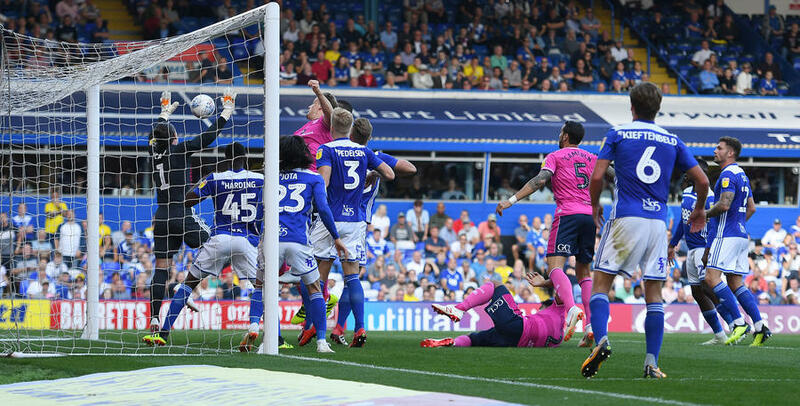 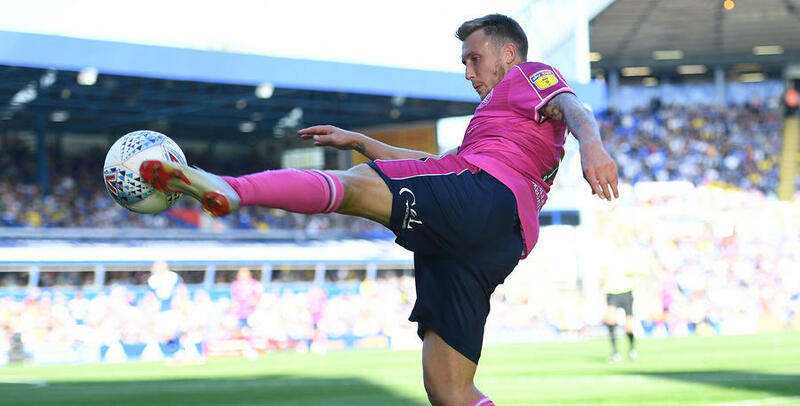 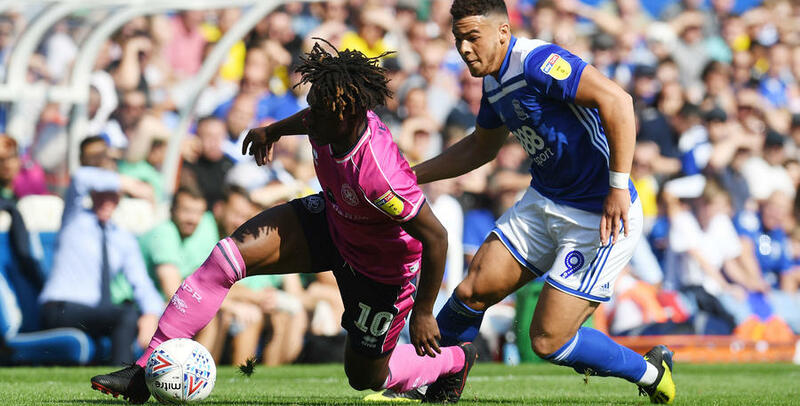 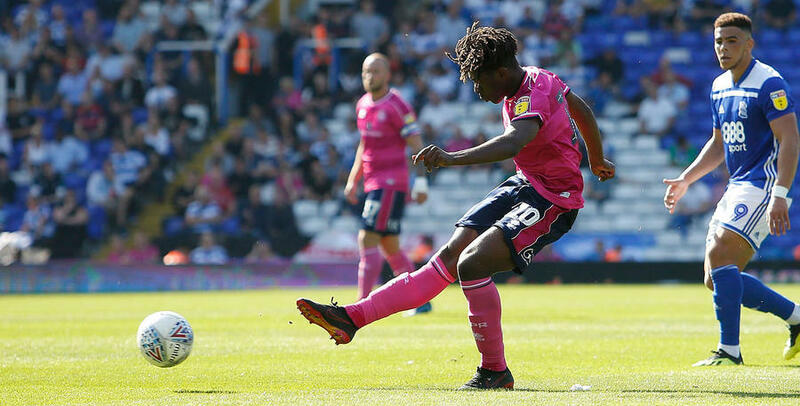 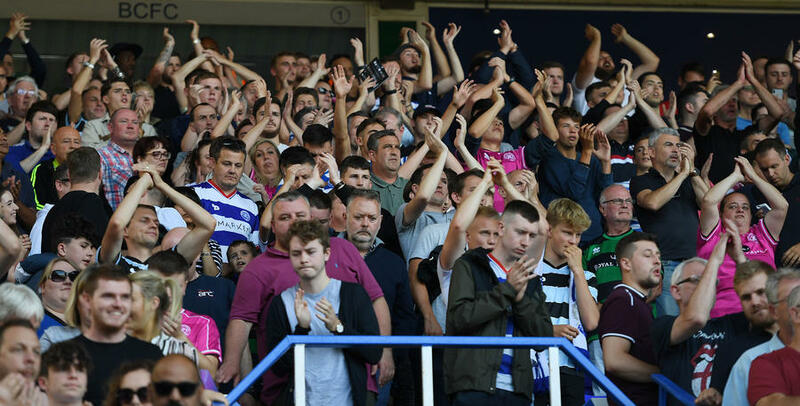 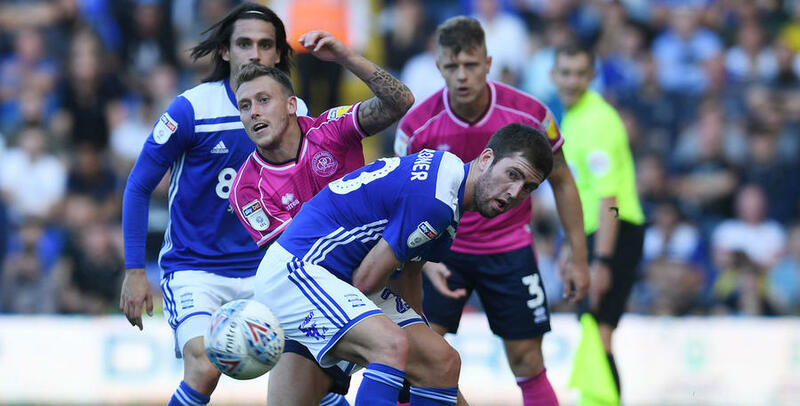 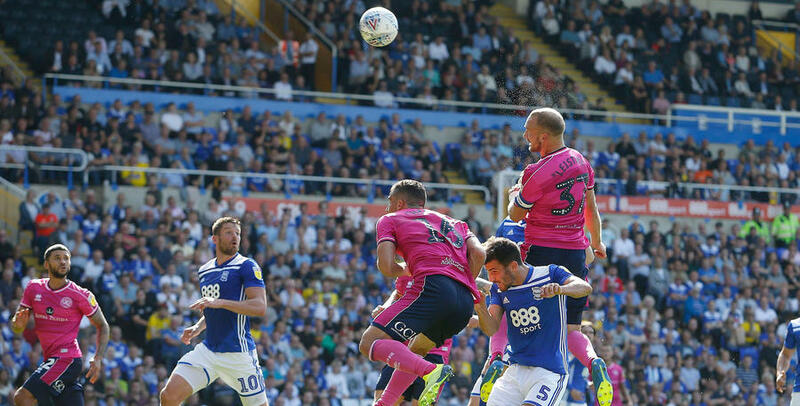 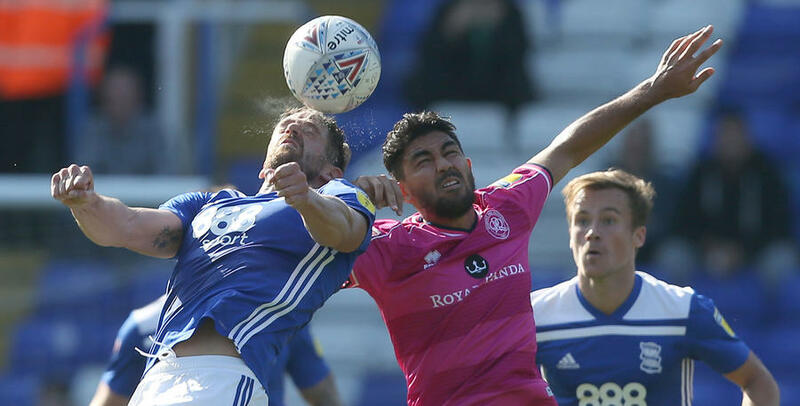 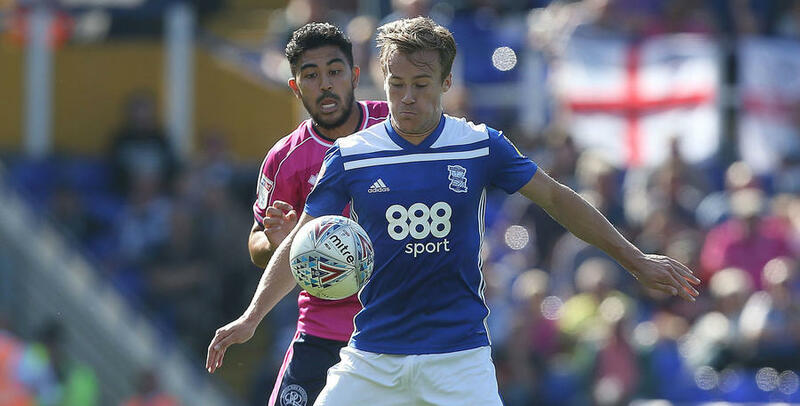 QPR earned a point at Birmingham City on Saturday courtesy of a 0-0 draw. 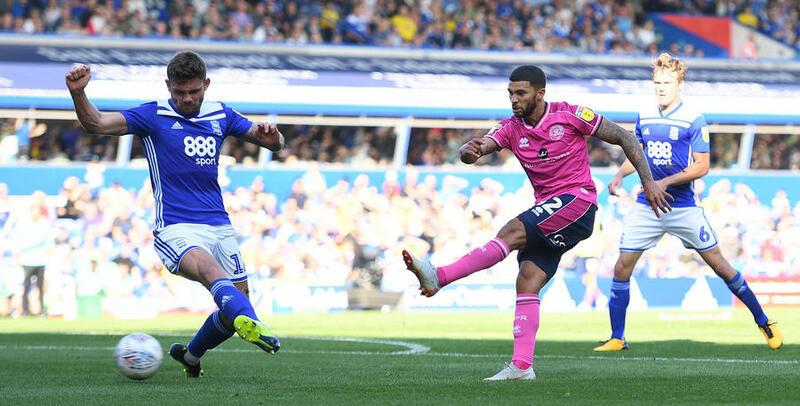 Steve McClaren's side returned to west London with a point thanks to the stalemate as Rangers stretched their unbeaten run to three matches, including back-to-back League clean sheets. 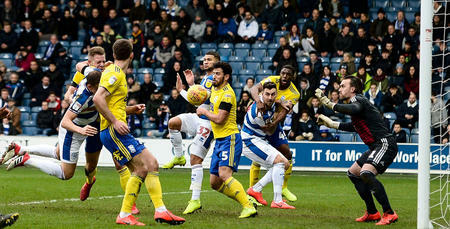 Images courtesy of BPI / Shutterstock.